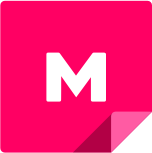 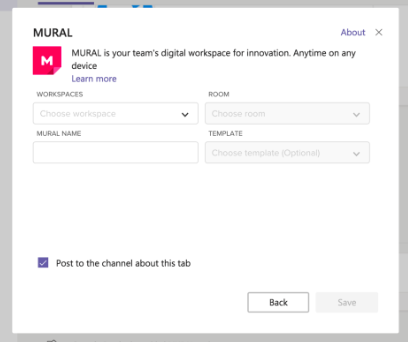 Create new murals without having to leave the conversation. 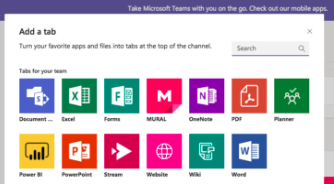 Add murals as tabs inside of channels, where they’ll conveniently appear alongside your team’s conversations and files. 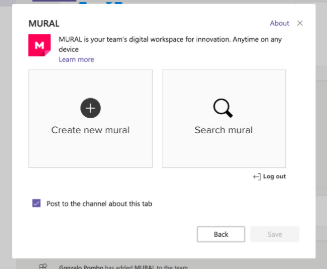 You’ll be able to search for existing murals as well as create new ones. 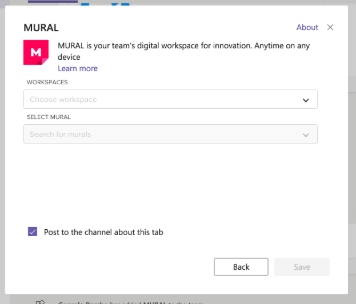 Once you create a new mural or select an existing one, you’ll see the mural name appear in the tabs toolbar where you can easily access it whenever you need. 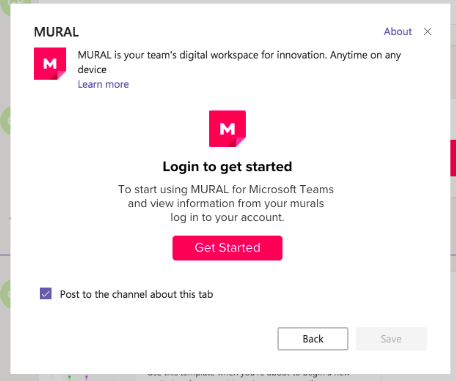 Now that you’ve got that down, click here to learn how to share existing murals in a conversation with your teammates.